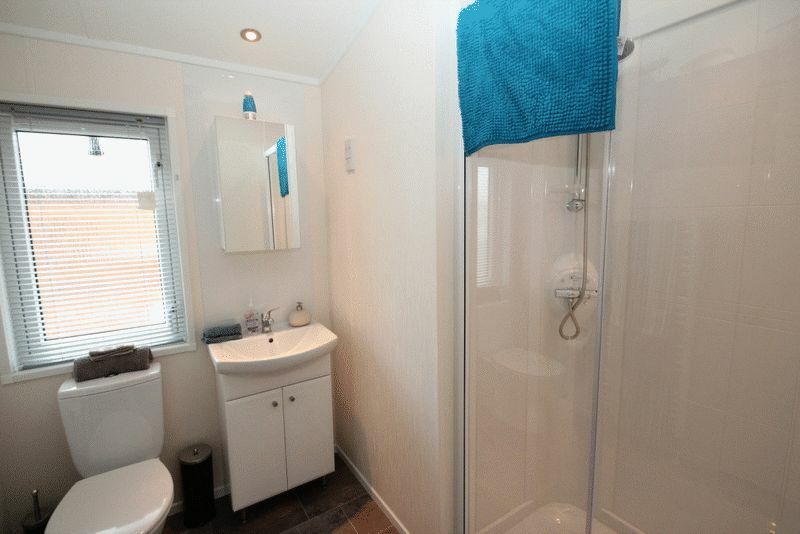 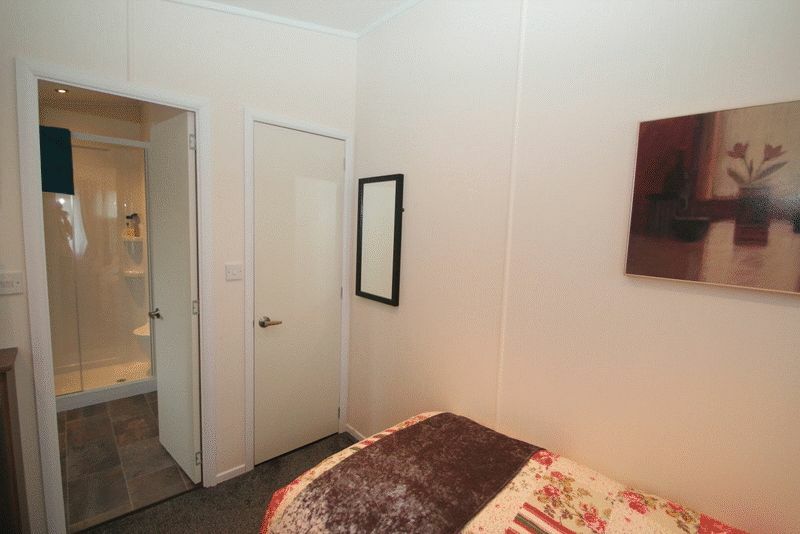 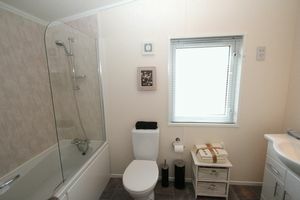 Master En-suite with dressing area. Popular restaurant on site with outdoor seating. 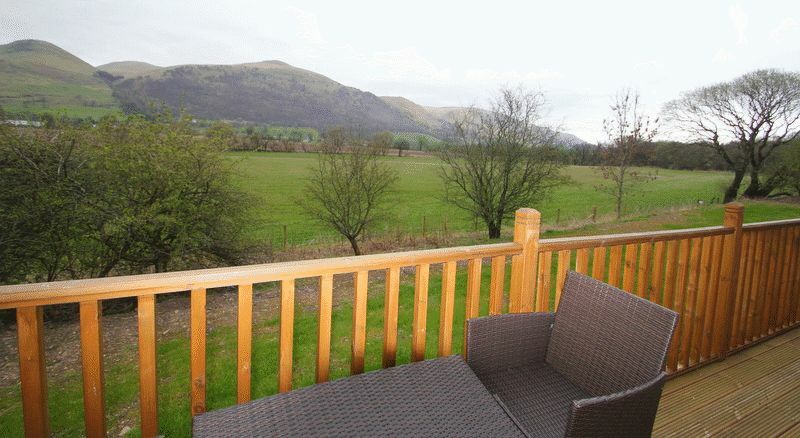 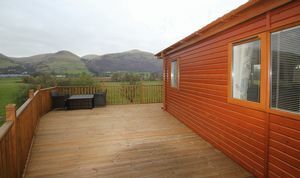 Lorraine Cramb of RE/MAX Alloa is delighted to introduce to the market this beautiful lodge situated in an idyllic setting with breathtaking views of the Ochil Hills. 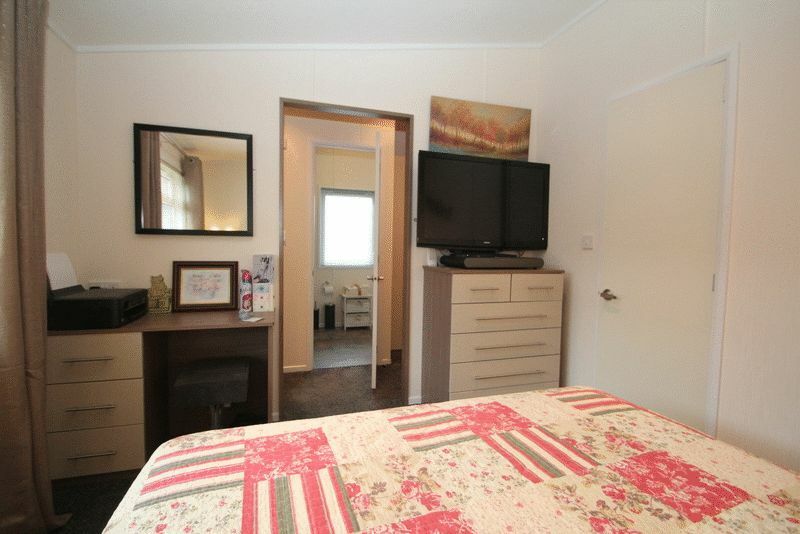 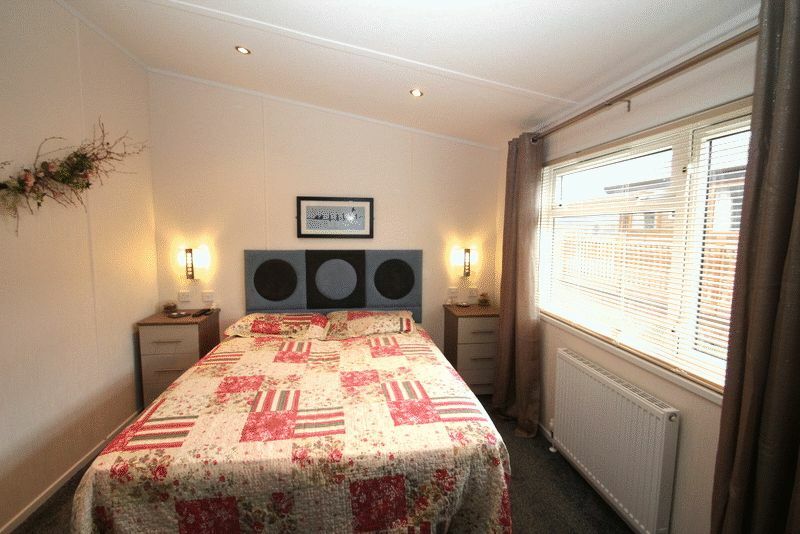 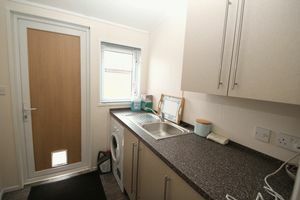 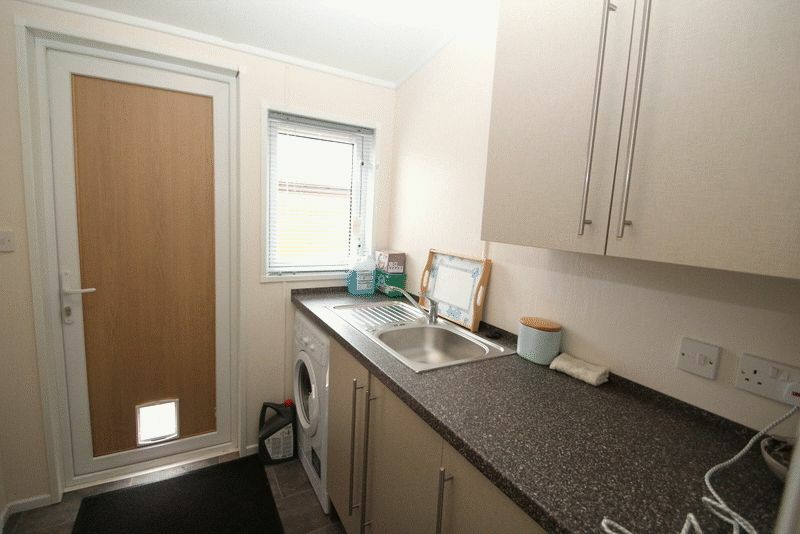 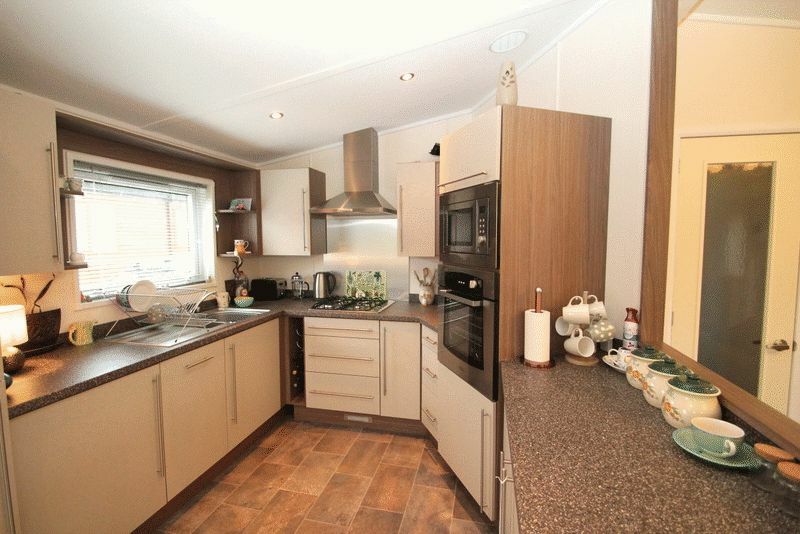 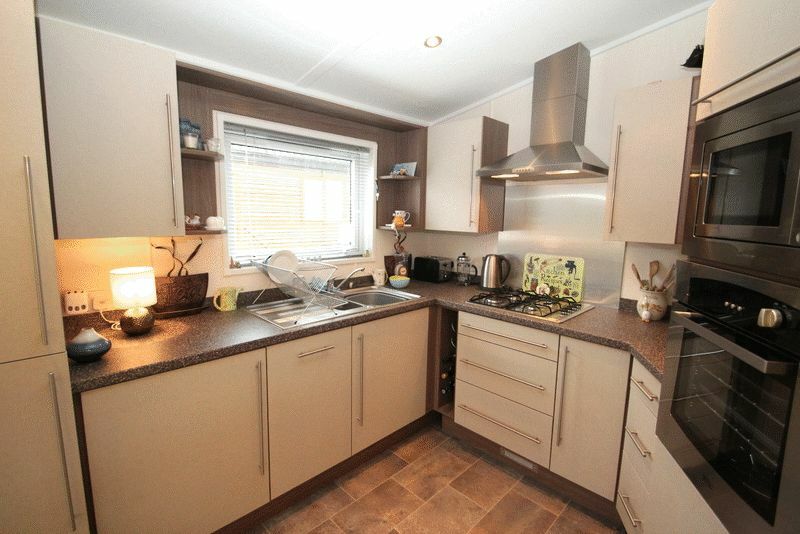 The accommodation comprises spacious lounge, dining area and well appointed kitchen. 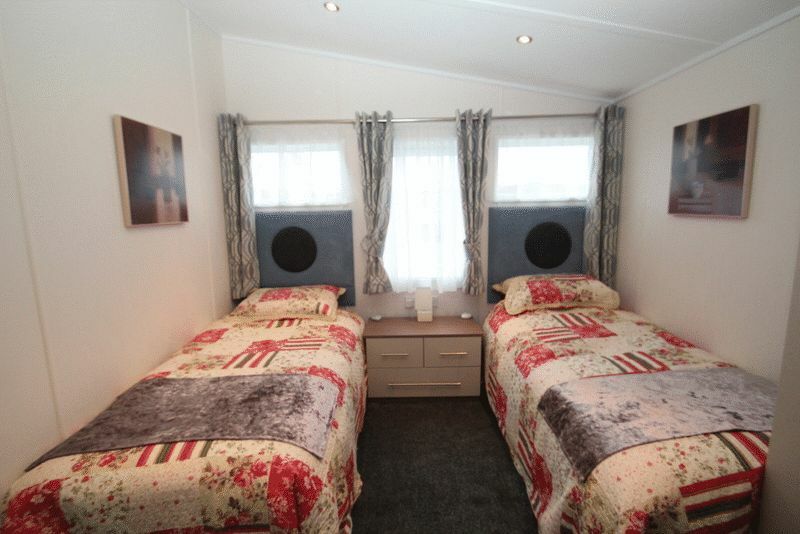 Master bedroom with en-suite and dressing room, twin bedroom with jack and gill bathroom. 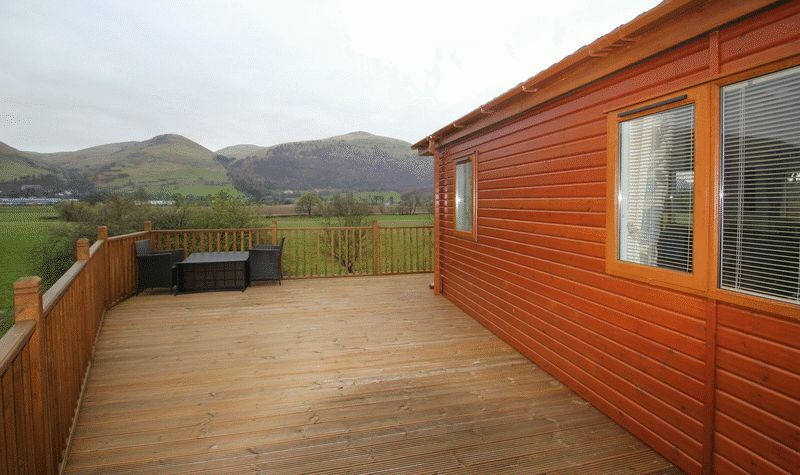 Wrap around decked area and lawn. 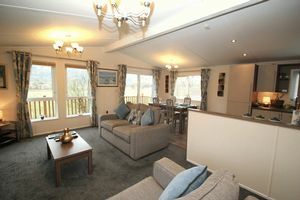 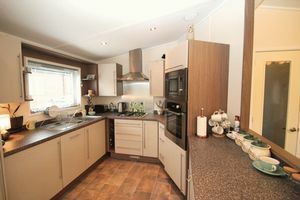 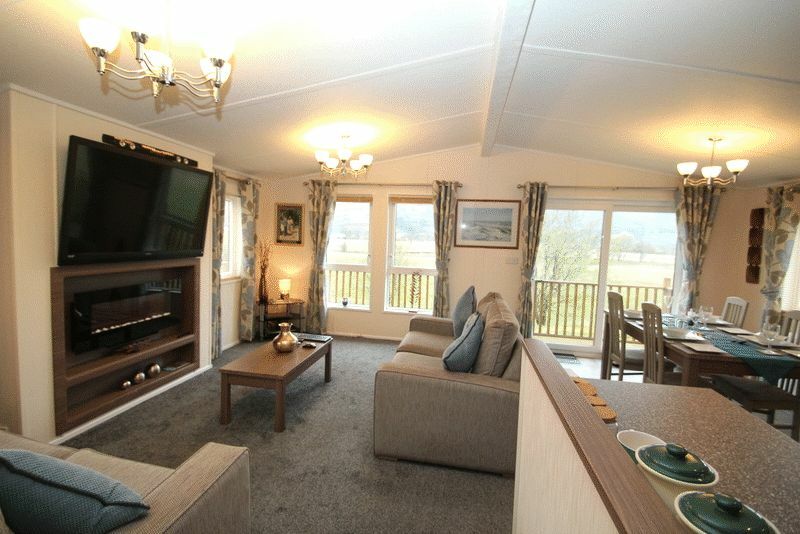 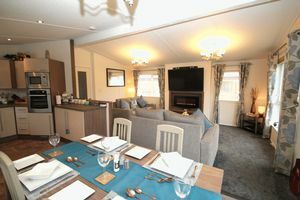 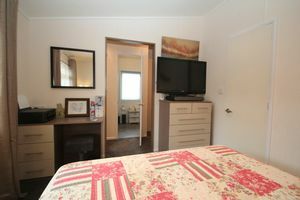 This lodge is fully furnished to a high standard. The Woods Caravan Park is situated above the village of Alva which offers a range of local services, including local shops, a supermarket, pubs, restaurants, a post office, as well as primary and secondary schooling. A wider range of professional services are available in Stirling. 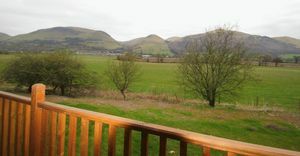 The nearest railway station is at Alloa (4 miles) with services to Stirling for connections to Edinburgh and Glasgow. Alva has its own golf course and the newly completed cycle pathway and walking are available for the keep fit enthusiast.